I can't believe it's not Doom Patrol! 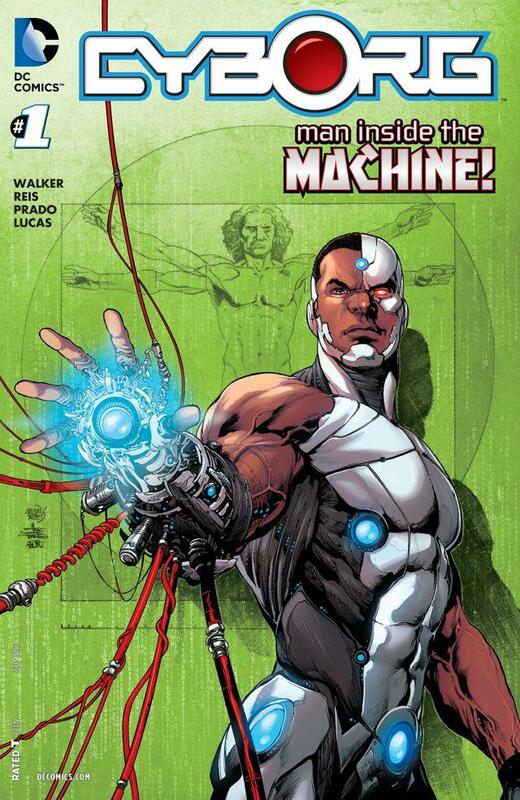 . . .but at least it IS Cyborg! Coming soon. Very soon. Cyborg has some Doom Patrol connections, but this'll knock the cobwebs off MGA80 here.